Hire an expensive SEO agency? Or take a DIY approach? So you want to drive more online visitors to your website or increase your rankings in Google’s search engine, but where do you start? 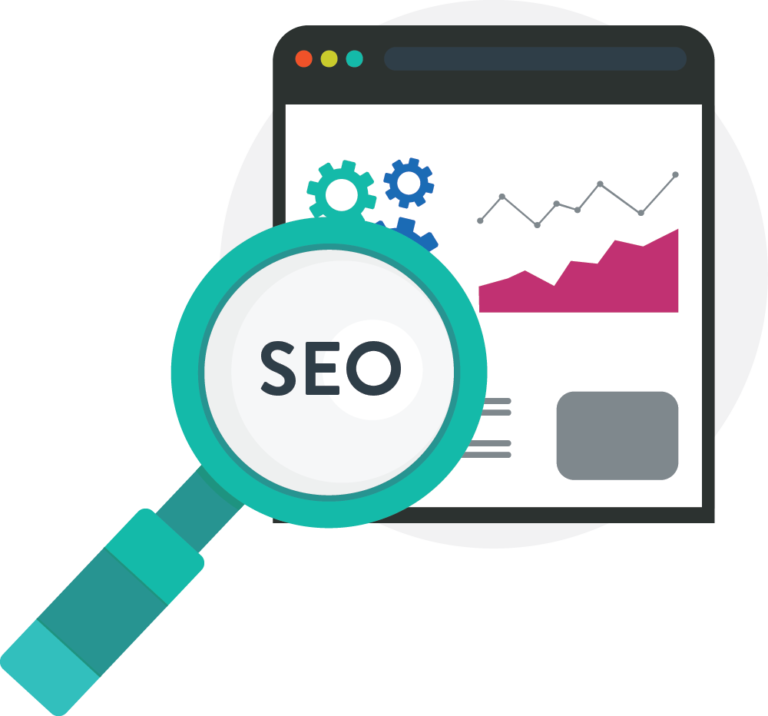 If you’re ready to improve SEO, but not quite ready to hire outside SEO help, we're here to help.